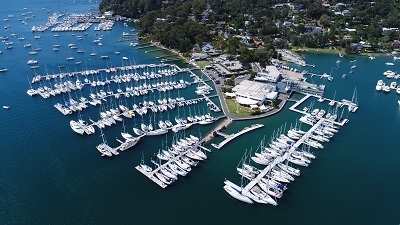 The Royal Prince Alfred Yacht Club (RPAYC), colloquially known as “The Alfred’s”, is a racing and sailing club based on the beautiful waters of Pittwater. We offer year-round inshore and offshore racing, cruising, centreboard dinghy racing, sail training and courses with a large marina accommodating up to 352 vessels. The Alfred’s strength comes from a simple focus on its core Constitutional objective; “to promote the sport of yachting and boating” and its Vision; “Excellence in Sailing”.